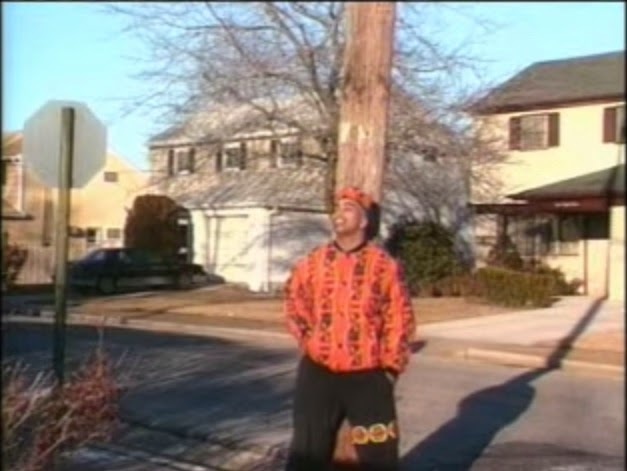 Long Island Rap Blog: Shabazz - "Respect" / "Glad You're In My Life"
You might recognize the name Shabazz from the Bomb Squad roster, as he was involved in the making of some of their biggest records such as Ice Cube's Amerikkka's Most Wanted and Public Enemy's Fear Of A Black Planet. However, what many people don't realize is that Paul "Omari" Shabazz also has a pretty extensive solo R&B catalog, including the "Respect" and "Glad You're In My Life" singles, which were respectively released by RCA in 1989 and 1990, right around the same time as the aforementioned albums. Shabazz's complete discography is a little bit hard to pin down and piece together as he's used the names Shabazz, Paul Shabazz and Omari Shabazz interchangeably over the years, plus there are several other Shabazzes out there -- Palaces, the Disciple, etc. That being said, his career is definitely worth exploring, as it has taken him from the legendary 510 South Franklin St. to the Juvenile Hell sessions all the way down to the Atlanta area, where he currently resides.